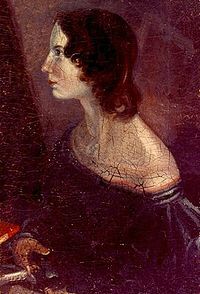 Emily Bronte is best known for her novel, Wuthering Heights (one of my all-time favorites). In addition to this amazing, epic novel, however, Bronte wrote poems. A slew of poems that I have yet to read! So, today, the poems that I share here are poems that I am reading for the first time, as well. See more of Emily Bronte’s releases on her Amazon page.